A deposit of 50% of the total booking fee is required at the time of booking. Payment of the deposit is deemed acceptance of this policy. Full payment for the booking is due 30 days prior to the arrival date of the booking, plus a $200 security bond (which is refundable once guests have checked out and there is no damage or undue cleaning) failure to do this will result in the cancellation of the booking. All service changes will be subject to a minimum $100 AUD administration fee when advised less than 30 days prior to booking date. Cancellation notified more than 30 days prior to arrival date will be entitled to a refund less $100 administration fee. Cancellations notified 30 days or less prior to arrival date will forfeit the full money paid, however, we may, at our discretion, refund to you any monies paid if we are able to fill the vacancy, less a cancellation fee. 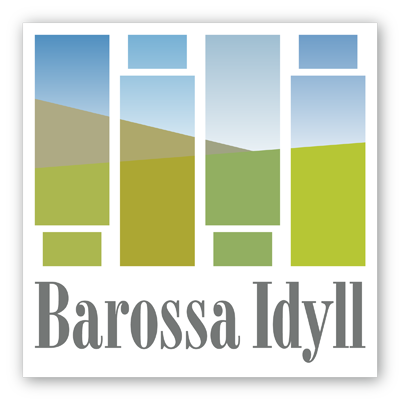 An excess charge will be levied if Barossa Idyll is not left as it is presented to the guests, it is your responsibility to leave Barossa Idyll clean and tidy. If excessive cleaning is required fees start from $50. All services booked are subject to an accidental / willful damages charge, and a no smoking policy. If any disruption to future bookings occurs due to lack of care from the guest, this will result in all charges being passed onto the guest. These charges will be deducted from any security bond or from the guest’s credit card. If guests use extra rooms which have not been paid for in their booking, they will be charged for the use of these rooms at the standard listed charge. Guests book Barossa Idyll on a sole occupancy basis, we have a two night minimum booking with three nights minimum on long weekends and during event weekends. Easter is a four night minimum booking. Changes to this are at the discretion of Barossa Idyll. Check in is after 2pm and check out by 11am, unless other arrangements have been made. Barossa Idyll has a no pets and a no parties policy.